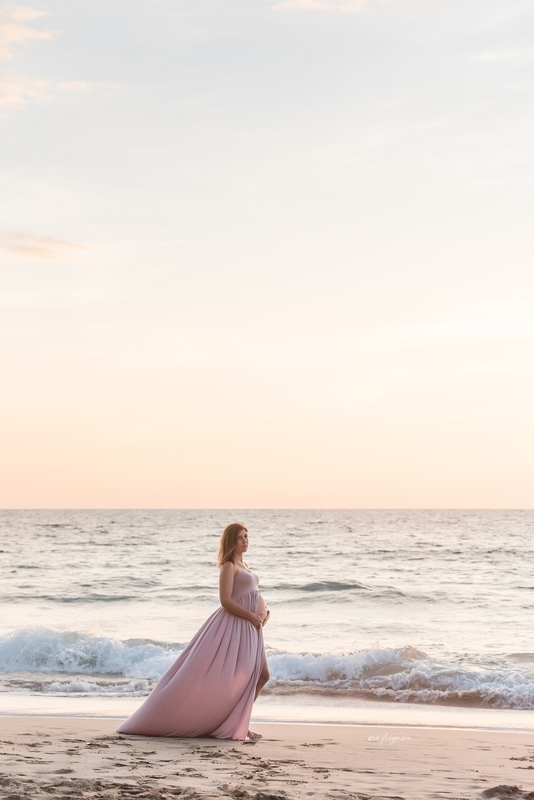 I had an awesome time hanging out and capturing maternity photos for Laurel and Travis. They came to the Big Island for their "babymoon" like so many expecting couples and families and it really is such a pleasure to document and make memories for them. We ended up shooting at both Waialea Beach (known locally as Beach69) and Hapuna Beach Park. The weather and the light could not have been better!